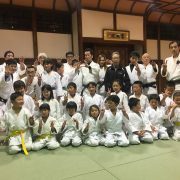 Sabae is in Fukui Pref. 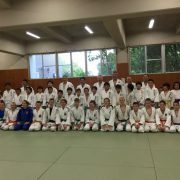 Fukui Pref. 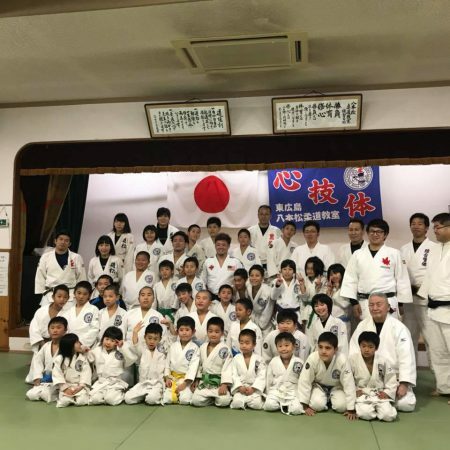 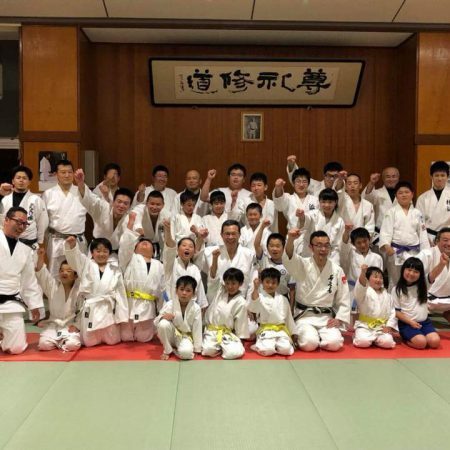 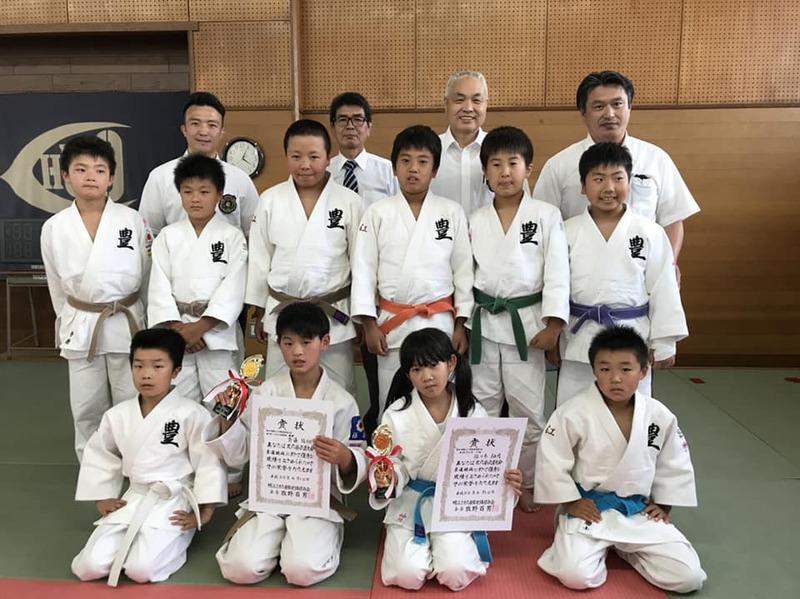 has 81 judo clubs and 1159 members; pre-school 12, elementary school 324, junior high school 281, high school 160; university students 23, Adults 95, instructors 264. 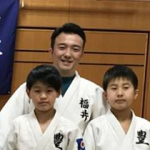 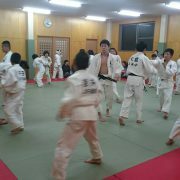 He is a instructor of Yutaka Judo club. 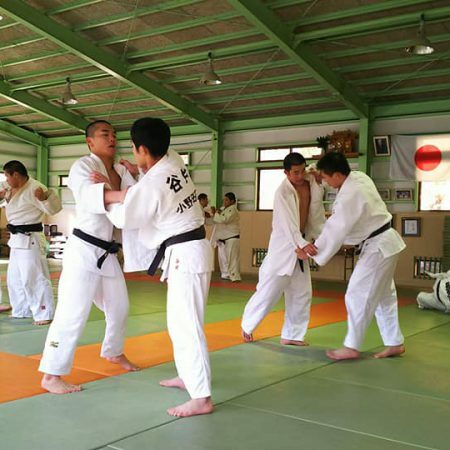 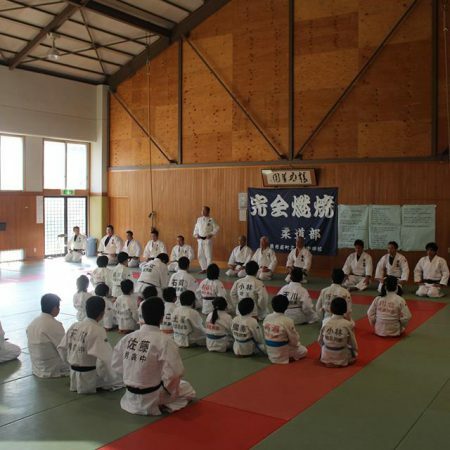 In Sabae city, there are 5 junior judo clubs, 3 junior high school judo clubs, 1 high school Judo clubs. 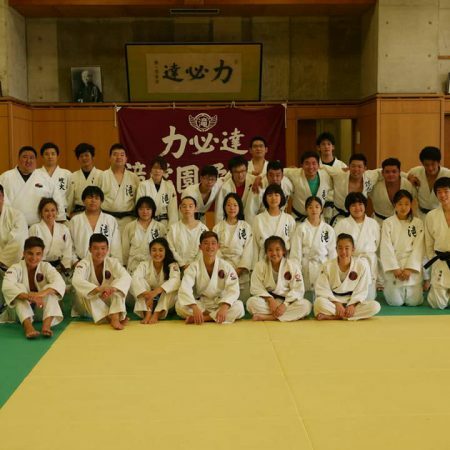 Also there are a lot of judo clubs in neighborhood, Echizen city and Fukui city.